UTC RETAIL offers advanced enterprise POS solutions for a seamless experience where your stores & customers meet. Our browser-based POS suite of applications offers freedom of choice in hosting and deployment, putting you in control. Choose any commercial and open source products, including OS, web server, browser or database. With best in class reliability and durability, our POS workstations are designed to be easily maintained and serviced, drastically reducing total cost of ownership over the life of the product. Year after year, we are recognized for our exceptional service and support. Our experienced professionals have a complete understanding of retail best practices, and a unique desire to see you succeed. 2019 RIS News Software LeaderBoard Has Named UTC RETAIL The #1 Targeted Solution Vendor. In addition we were recognized as a TOP 5 Vendor in EVERY Mid-Sized retail Category. 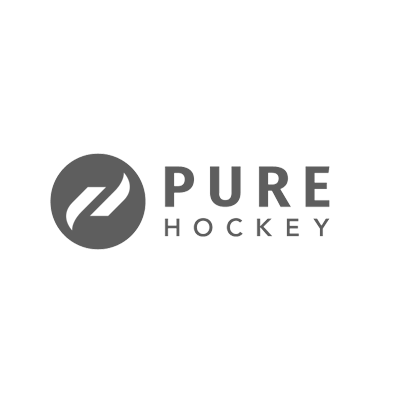 Pure Hockey has selected the complete suite of ReadyRETAIL software, hardware and service Point-Of-Sale solutions to implement in all 54 retail locations.